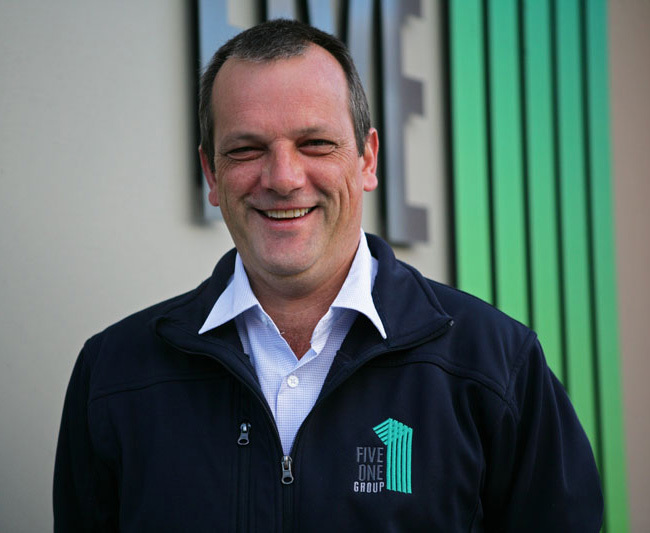 Director and founder of the Five One Group he brings with him over 27 Years of Building Industry experience. 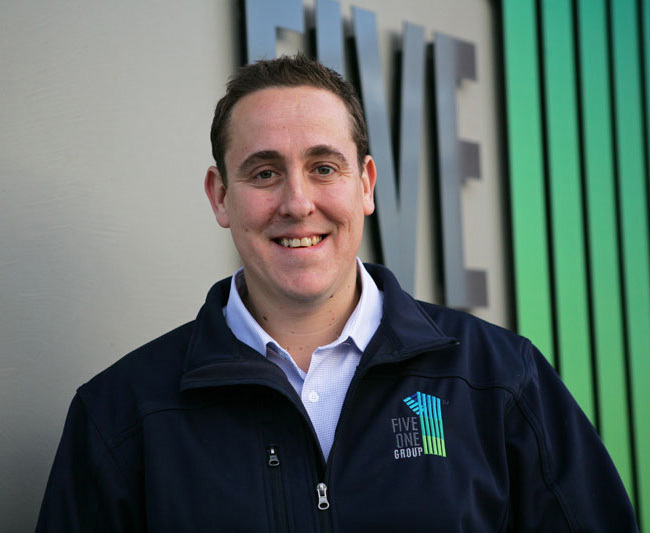 Glenn started the Business back in 2002 from humble beginnings to where it is placed today suppling Building and Fit out services along the Eastern seaboard of Australia via our highly experienced and motivated team of 45 full time personnel. Glenn comes with a great reputation in the industry for integrity, honesty and deliverance of project`s regardless of size. His strengths lie in the ability to bring the right team together based on their individual skill sets that suit the specific dynamic of each project. This ensures Client time and budget parameters are always met, though most importantly, without compromising safety or a quality result. With 25 years of experience in the exhibition and events industry, Craig’s background gives him the knowledge to fulfil any client brief. From smaller custom stands to multi-level, corporate assignments, he can provide turn-key project management on all his exhibition and event projects. Quality workmanship is synonymous to Craig’s projects, together with the philosophy of ‘on time and on budget’ in all cases, which has secured Craig’s reputation as well trusted and accomplished event and exhibition contractor within his industry. As the Company’s Director of Manufacturing Chris has a wealth of knowledge in the joinery manufacturing industry amassing over 20 years of experience. 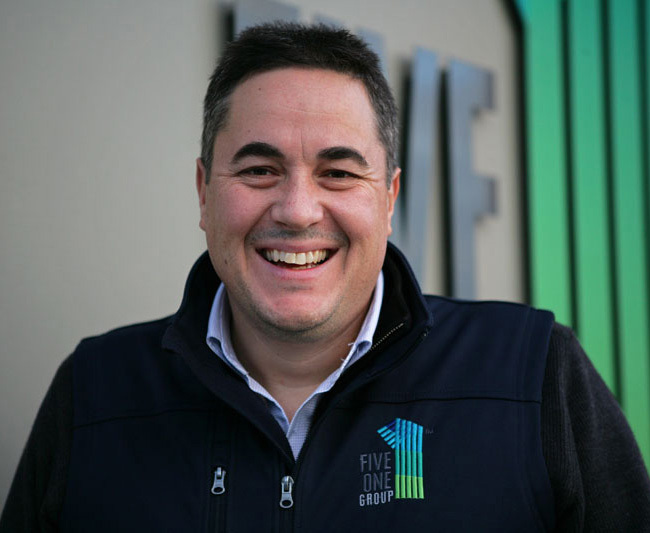 Chris manages the manufacturing team and processes in our extensive workshop working proactively on set out, quality assurances and the logistics involved in the large and varied scope of manufacturing that is produced by Five One Group. He also oversees the Joinery installation process from start to finish with a very extensive knowledge of Hotel / Bar & Tab fitouts.